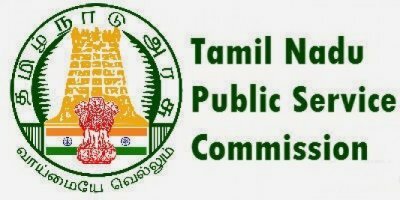 TNPSC (GROUP IV), exam is going to held in 11.02.2018. There is only few days in our hands for preparation and you have to work hard to achieve your goal, because the competition is very high as per the vacancy is concerned. So start your preparation now with this study Planner for TNPSC (GROUP IV). It’s an 8 days complete planner with various questions from History, Geography, Biology, Civics, Aptitude and Reasoning Included. There will be 1 Mock test available in this planner. We have planned in such a way that it will cover all the topics namely, Tamil Language, English Language, History, Geography, Biology, Civics, Aptitude and Reasoning questions as per TNPSC(GROUP IV), Syllabus and previous year question paper pattern(With special reference). Because each and every topic is the deciding Factors for Scoring more marks. Scoring high mark in this TNPSC (GROUP IV) exam only will decide your Job confirmation. Though the exam is getting tougher and tougher for each and every Year, Only consistently hard working candidates will crack the exam. So be a continuous hard worker and grab the opportunity to achieve your success. So as per the planner here is content related to Tamil Language. Can you take this General awarness Quiz (50 questions) in 25 minutes?